From struggling learner to University of Minnesota graduate with a degree in architecture. 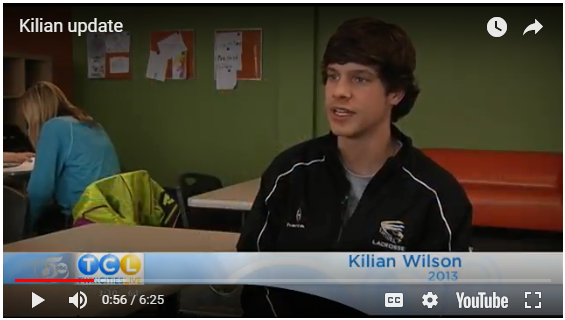 LearningRx, the world’s largest personal brain training company, is celebrating the incredible success of Kilian, a student who enrolled in a one-on-one brain training at LearningRx Twin Cities in Minnesota when he was in high school. Now a college senior, Kilian is about to graduate from the University of Minnesota with a degree in architecture. Watch the video here: http://studentshoutouts.com/2018/05/01/adhd-student-reviews-eagan-savage-woodbury-maple-grove-chanhassen-shoreview-st-louis-park-learning-rx. 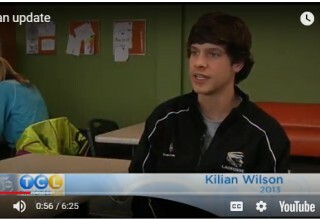 LearningRx highlights students’ successes from personal brain training by showcasing them in videos on http://studentshoutouts.com. LearningRx, headquartered in Colorado Springs, Colorado, is the largest one-on-one brain training organization in the world. 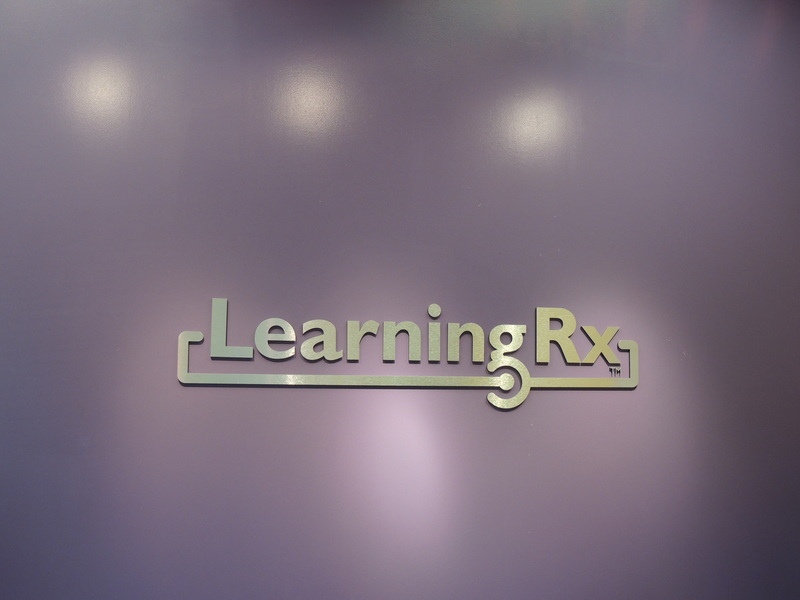 With 80 Centers in the US and locations in over 40 countries around the globe, LearningRx has helped more than 100,000 individuals and families sharpen their cognitive skills to help them think faster, learn easier, and perform better. Their on-site programs partner every client with a personal brain trainer to keep clients engaged, accountable, and on-task-a key advantage over online-only brain exercises. Their pioneering methods have been used in clinical settings for over 35 years and have been verified as beneficial in peer-reviewed research papers and journals. 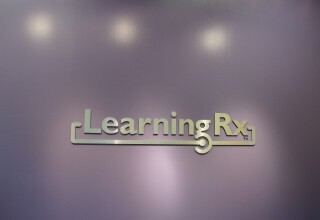 To learn more about LearningRx research results, programs and their 9.6 out of 10 client satisfaction rating, visit http://www.learningrx.com.